Miss Carolina - Hilton Head Island Charter Fishing Come fishing aboard the Miss Carolina and let Captain Rodney put you on the Fish! 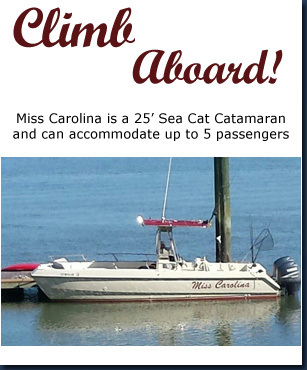 Come fishing aboard the Miss Carolina and let Captain Rodney put you on the Fish! 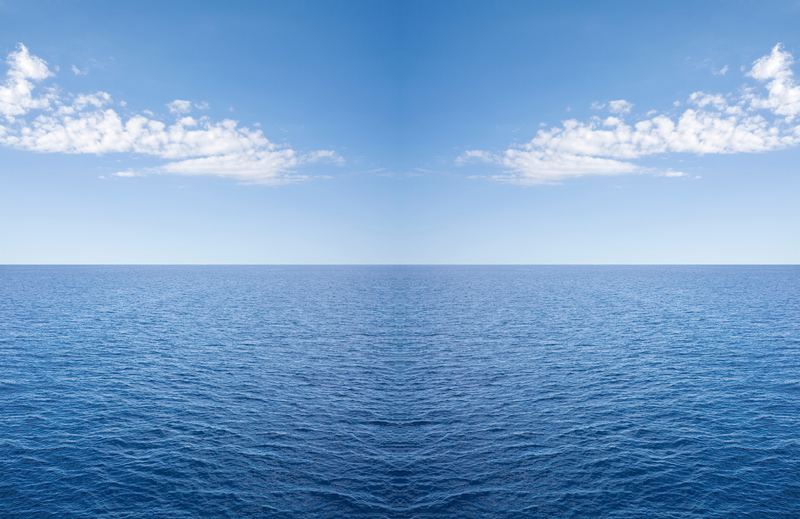 Captain Rodney call (843) 298-BOAT (2628).